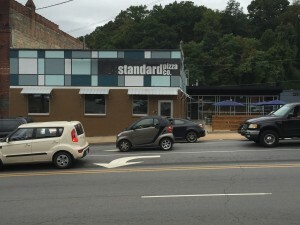 Friday Night: Standard Pizza Co.
Join us for complimentary pizza at Standard Pizza Co. on Biltmore Avenue. It's a great time to meet people and network over games of ping-pong, foosball, and more! 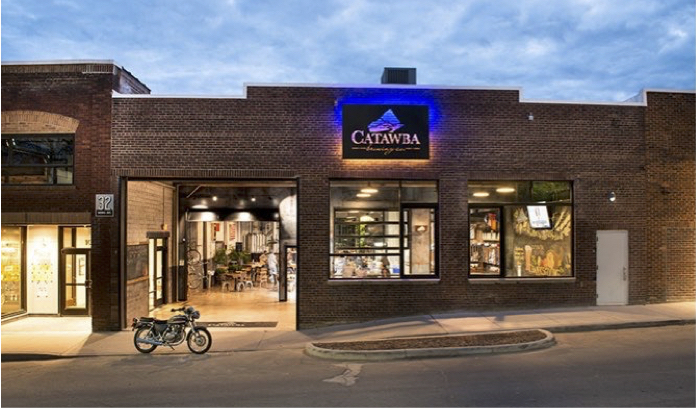 Saturday Night: Catawba Brewing Co.
Share a complimentary beer with new friends, continue conversations or just relax at Catawba Brewing Co. in the up-and-coming South Slope. There will be a food truck on-site, Vieux Carre, and a short walk to the heart of downtown.